Moving from the airport to your final destination has never been easier! Our private transfer services operate between the main gateways, such as airports and cruise terminals, and accommodation throughout Crete. Enjoy our high level transfer services all over the Crete and we promise you the best transfer prices without waiting at airport, port, station and without hidden debits. We provide a wide range of vehicles and 24h customer service, having as our main concern to meet your needs for transportation. We are at your disposal to help you organize your transfer, always with friendly and polite way. Plan your trip, don't stress and rush to catch your flight. We can organize private, flexible, personal, family excursions and tours all over Crete, of your own interest, at affordable prices, just for you and your family or friends. With this excursion you will see the most important monuments and sight attractions of the city of Chania and the wider region. Of course a tour guide accompanies you, who speaks your language, and like all our guides are fully aware of the history of each place or building you visit. 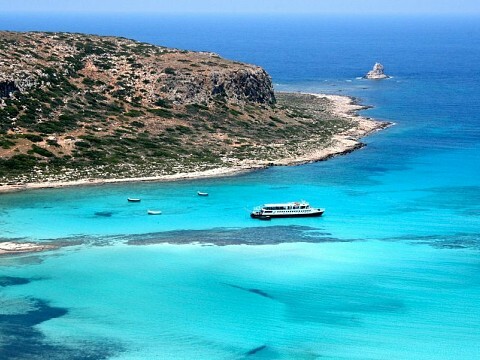 You can enjoy a short cruise to Balos beach and the small island Grambousa. 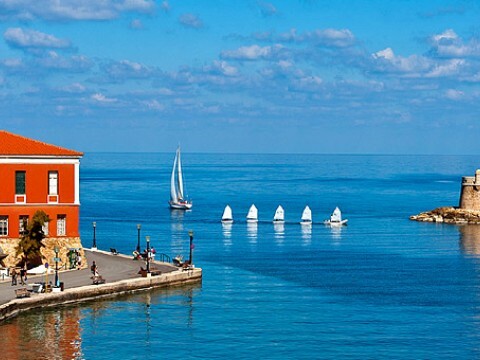 From the end of May until mid-October the boats depart from the port of Kissamos at 10:15 and 10:30 in the morning and return to port at 18:00. We will start early in the morning from your hotel. 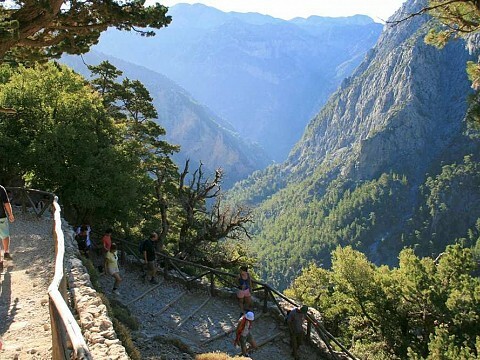 The route to the gorge of Samariatakes about 1:30 hours and passes through the splendid Lefka Ori (White Mountains). When we reach the plateau of Omalos (we must be there no later than 07:30), in height of 1250 meters and just 38km from Chania, where is the entrance to the gorge, you can enjoy a coffee or breakfast. Then you will start the enchanting hiking of approximately 11 miles (18 kilometers). The duration of thehiking, for an average person,is from 6 to8 hours. The excursion will star in the morning from your hotel. The proposed departure time is 8:30, but this can be changed according to your desire. 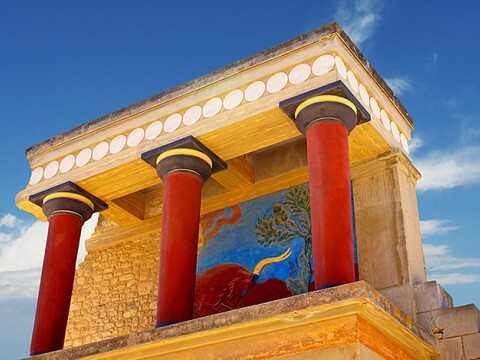 Our first stop will be at the Minoan palace of Knossoswhich is located just outside Heraklion. The journey from Chania takes about 2 hours. 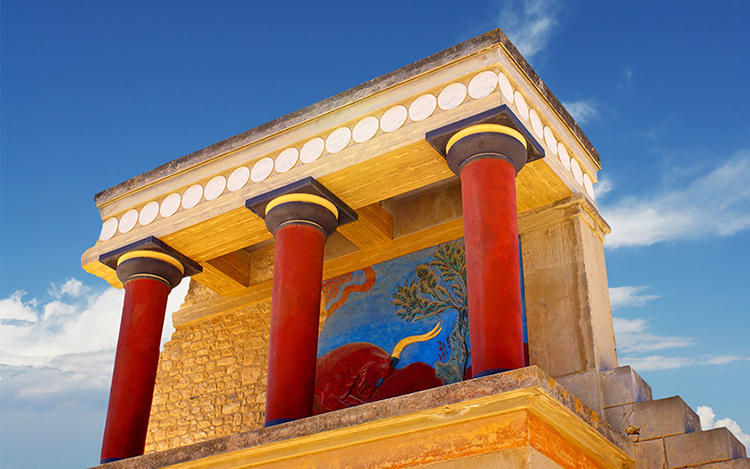 Knossos is perhaps the most important archaeological site on Crete. 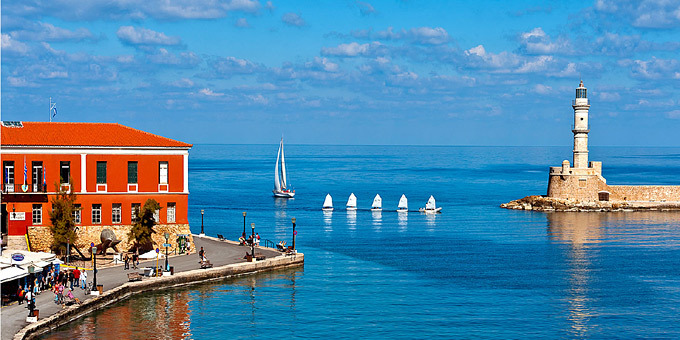 Our company offers great door-to-door transfer and trips around Crete. Once you have made your booking, you 'll receive full assistance from our team and we will ensure that your trip begins and ends as smoothly and comfortably as possible. My family enjoy a tour to Knossos at 2016 's summer with a mini bus. The driver is an excelent professional. He drives carefully and he si always on time. Not expensive and a very very very polite driver. We definitely suggest this company. Enjoy your holiday of choice, with our stress free service. Book your transfer today to avoid missing out on our unbeatable prices. We will ensure that your trip begins and ends as smoothly and comfortably as possible.